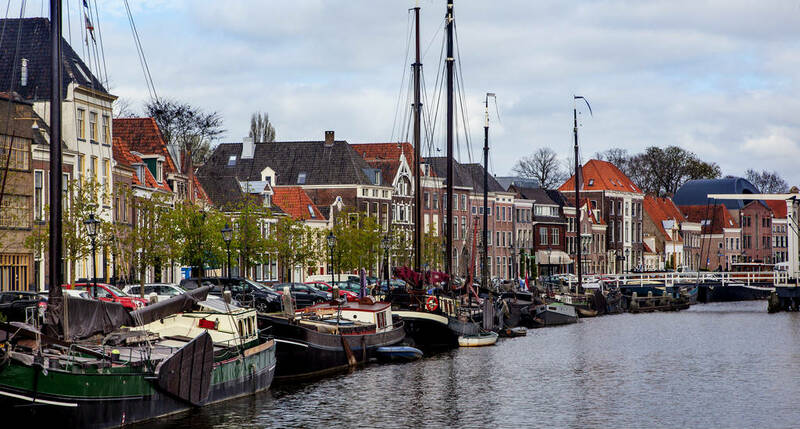 If you’d like to discover the east of The Netherlands during your trip to Holland, a day (or two) in Zwolle should absolutely be on your list. 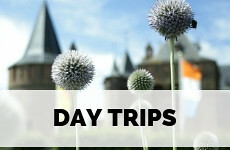 It’s just over an hour by train from Amsterdam and Zwolle will provide you with lots to see and do. It’s a compact, but very interesting city, full of historical buildings, winding lanes, design shops and excellent restaurants. 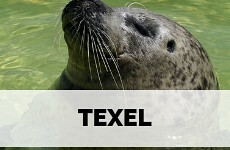 Plan your trip with all my advice in this city guide Zwolle. It is probably hard to imagine, but when Holland’s top cities like Amsterdam and Rotterdam were still meaningless little villages, Zwolle was a sprawling city of great importance. 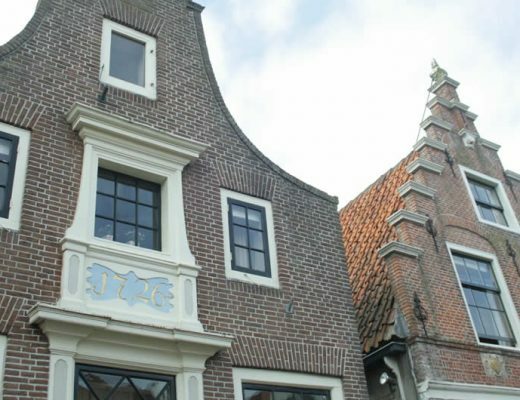 The cities’ location near the IJssel river meant Zwolle was part of the powerful Hanseatic League, which made it an important trading port and cultural centre from the 11th to the 15th century. But Zwolle is even older than that. With a discovery of a woodhenge south of the city, historians were able to conclude that Zwolle was inhabited from the Bronze Age on. 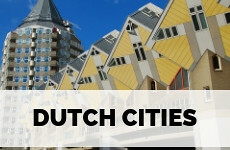 The formation of the modern city started in the 8th century and Zwolle was granted city rights in 1230. 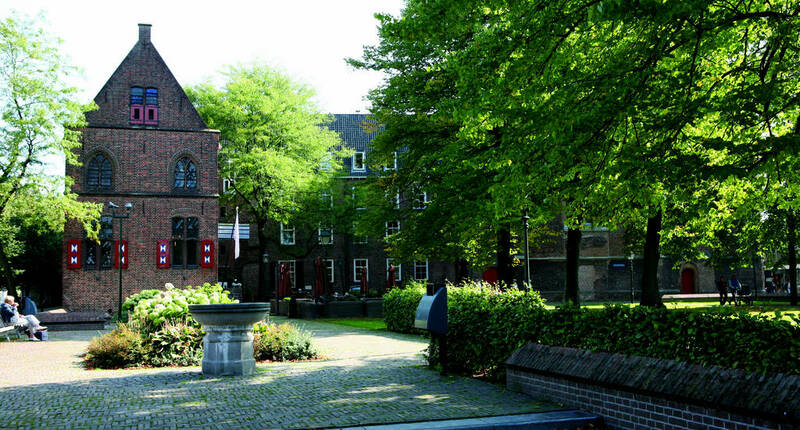 Since Zwolle was part of the Hanseatic League, the historical city is walled with a star-shaped fortification, which is very distinctive for Hanseatic cities. Exploring what’s inside those city walls will easily occupy you for a day, making Zwolle a lovely day trip from Amsterdam, though there is more to see and do. I highly recommend visiting the stunning ‘Venice of Holland’ Giethoorn when you’re in Zwolle, as this town (that has only waterways and no roads) is one of the prettiest towns in The Netherlands. When you arrive in Amsterdam by plane, you can easily catch a train to Zwolle. It will take you a little over an hour to get to Zwolle by Amsterdam central station or Amsterdam Schiphol airport. Check out the exact timetable online. To travel on public transport in The Netherlands you will need an OV Chip Card that you can charge as you go. If you’d rather drive, you can of course also rent a car when you arrive in The Netherlands. Basically, you need nothing else than your feet in Zwolle. Within 10 minutes you stroll from the train station to the city centre. The centre of Zwolle is nice and compact and easily explored by foot. Take the train from Zwolle to Steenwijk. There take bus no. 70 which takes you to Giethoorn. 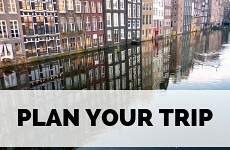 Use website 9292ov.nl to plan your trip. You can use my advice to plan your trip around The Netherlands. Locals have actually baptised the tower of the Church of Our Lady as Peperbus (peppermill) as the tower has such a distinctive shape and can be seen from everywhere in the centre of Zwolle. You can climb the 234 steps of the tower to enjoy a beautiful view over the city, as well as see the remains of Thomas à Kempis, a German theologist who moved to Zwolle where he became a devotee of the Brethren of the Common Life. 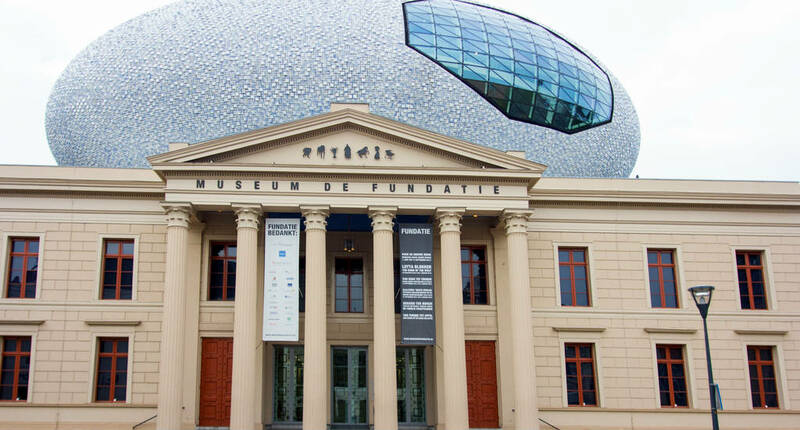 This museum is one of The Netherlands’ top museums, without a doubt. The main building is quite classical, but a surreal addition was connected to the rooftop, depicting (what I think is) a glistening cloud. The museum stages high-quality contemporary exhibitions. The market of Zwolle, which can be found on Melkmarkt, is a huge affair. From fresh fish, meat, local Dutch cheese, flowers, clothes and sweets: everything you can possibly want is available at this market. A perfect place to shop for original Dutch souvenirs. If you have read my city guide Maastricht you know that The Netherlands has a thing for opening (amazing) bookshops in grand churches. And there is also an amazing bookstore in Zwolle. Waanders is situated in the old Broeren church and the light and bright building, with the impressive organ in the centre, is filled with an amazing collection of books. If it’s all a little daunting, the café is a great place to relax. Moonloft is just a great concept store and a fabulous place to go on your shopping spree in Zwolle. There is clothing and lingerie, jewellery, ceramics, glasswork and stationary to choose from. ‘Soort van Winkel’ translates as ‘sort of shop’ and is actually selling itself short a little with that name. As this shop is the perfect place to get your stationary fix. But the assortment also includes bags and textiles with great graphic prints. I doubt you’ll visit a department store as interesting as Pistache in Zwolle. The store works according to the ‘store in store’ concept, giving you the opportunity to see and buy clothing, accessories, jewellery, toys and even bikes by independent (Dutch) brands. There’s also an excellent restaurant and coffee corner to hang out and relax. Since Zwolle was once a fortified city, people in the Middle Ages could only enter the city through one of the city gates. Only one of these gates remains nowadays: Sassenpoort. You can see this grand gate at the corner of Wilhelminasingel and Sassenstraat. The latter is also the best street to find independent and colourful shops. Giethoorn is a highlight in the east of The Netherlands and an absolute must-see. 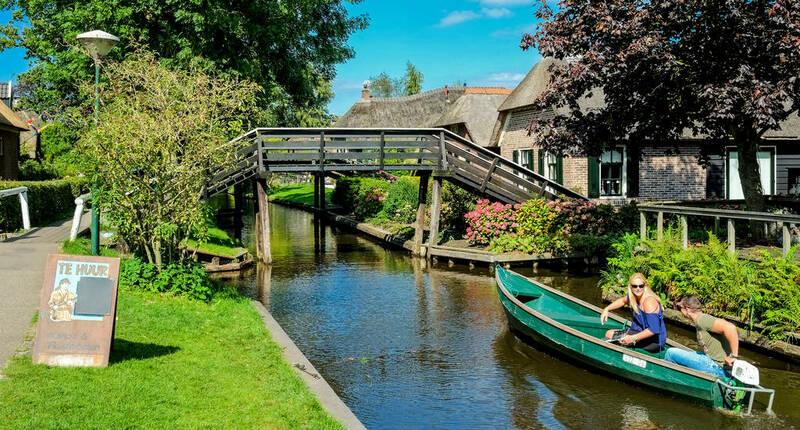 Plus, Giethoorn makes for a perfect day trip from Amsterdam. However, when you’re in Zwolle Giethoorn is just around the corner so you may as well visit while you’re there. Giethoorn is called ‘the Venice of Holland’ as it is a town that hasn’t got any streets and is connected through canals, walking paths and bike trails. 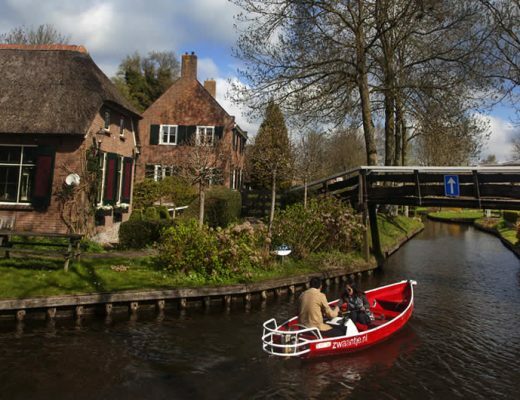 Giethoorn is actually built on water, and to say that Giethoorn is charming is a complete understatement. In spring and summer, Giethoorn can get extremely crowded as it’s only a small town and it has become extremely popular with Asian tour groups. So see if you are able to visit outside these seasons, or visit the northern part of Giethoorm, which is a bit quieter. 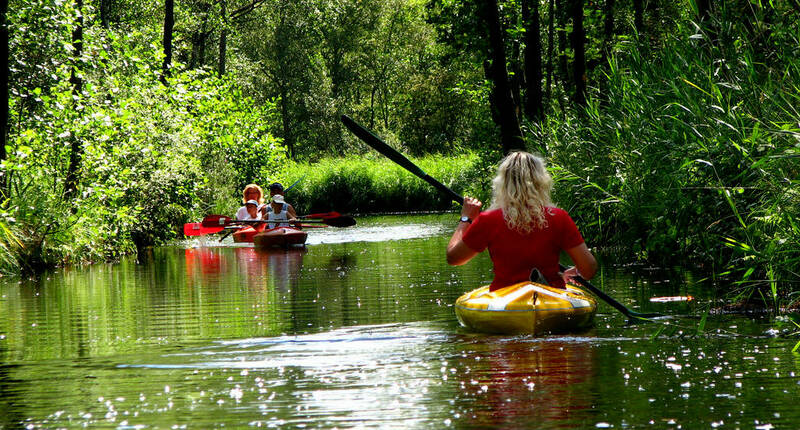 Discovering Giethoorn by water is an absolute must-do. Near the tourist office electric boats, bikes and canoes are for rent. If you’re pressed for time, but you’d love to visit Giethoorn when you’re in Amsterdam, there are (almost) daily day trips from Amsterdam to Giethoorn. First things first: if you’d like to have dinner at Librije, you better book ahead months in advance. 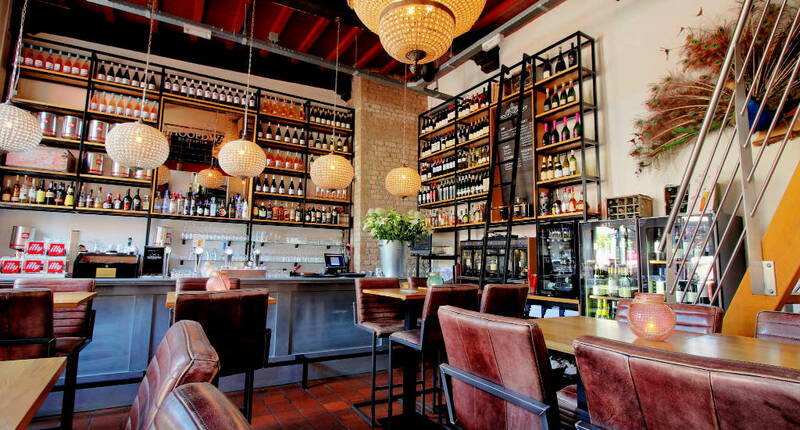 Librije has been voted the best restaurant in The Netherlands for years and has three Michelin stars. If a reservation is not an option, don’t worry, you can also go food shopping at Librije’s food store. This restaurants’ name translates into ‘The Belly of Paris’ and as soon as you walk in you will feel as if you walked into a cosy French Bistro. And it’s no surprise, the menu is full of French classics, like onion soup, escargots, quiche and crêpes. If you rather sample small dishes than one big plate of food, this restaurant is for you. Its simply finger food heaven, and the staff is extremely nice. You can either lunch or dine on small hotdogs, hamburgers, fries and salads or mix and match your perfect breakfast or brunch choosing some nice cakes, rolls and smoothies. The historical building alone is worth the visit. This brand new bistro is located in an old police station, dating back to 1614. The interior is the perfect combination of historical and modern. I highly recommend ordering a fine bottle of wine and sampling the many kinds of cheese on the menu. Hier en daar proves that a food truck can turn into a ‘proper’ café. The place started out with just coffee and cake, but now it also specialises in cheeses and wine. Fun fact: you can buy everything you see at Hier and daar, because all the (vintage) furniture and crockery is for sale. This old villa is located at the edge of the city centre, overlooking the water. A tranquil and lovely café with excellent outdoor seating. It’s popular with locals for their afternoon tea, but I really prefer Villa Suikerberg for lunch or pre-dinner drinks. This boutique hotel is located near the football stadium and highly recommended when you decide to travel to Zwolle by car (easy parking!). 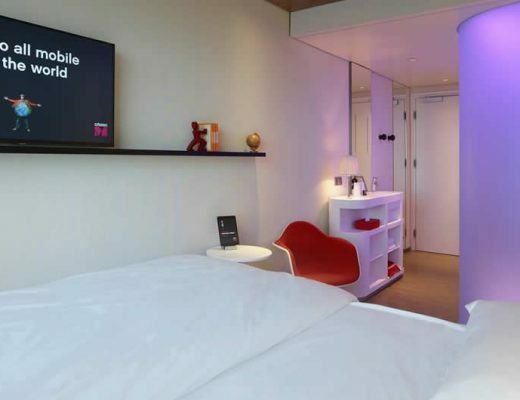 The rooms and apartments are colourfully decorated and spacious. There is restaurant downstairs that serve a nice breakfast and good burgers in the evening. Personally, I absolutely loved staying at Grand Hotel Wientjes in Zwolle. The hotel is conveniently located between the train station and the city centre, all the sights are just 10 minutes away. The rooms are spacious and cosy. The breakfast in the morning is absolutely scrumptious. Take a look at the restaurant menu, sometimes they offer some really good deals. 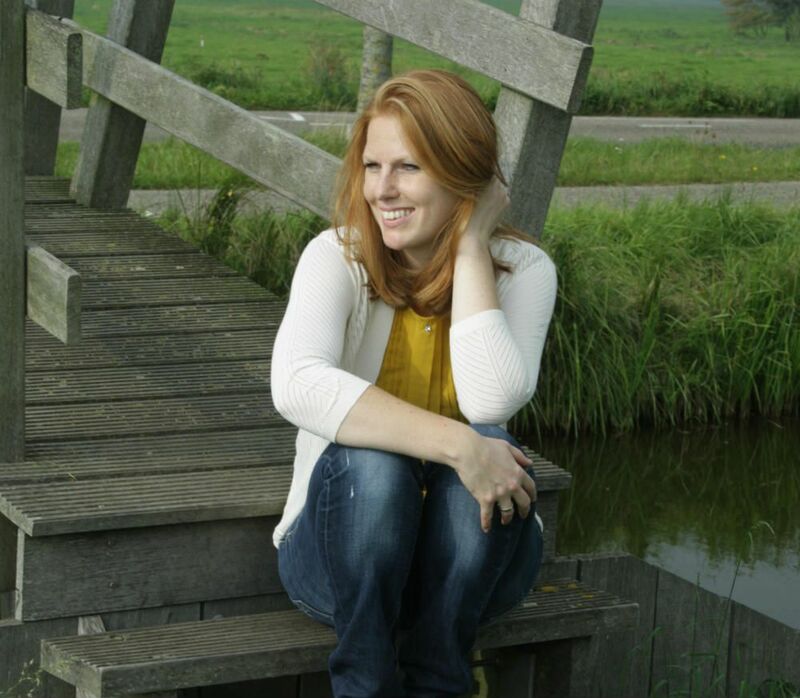 Hotel Giethoorn is absolutely the best value for money you’ll find when visiting Giethoorn. The hotel, with a beautiful thatched roof, has recently been renovated and the rooms are all perfectly decorated, lights and with lots of wooden details. For families, there are family rooms and apartments available. The east of The Netherlands is lovely! If you’d like to see a little more, Deventer is not too far from Zwolle and Deventer is a wonderful small city to explore. 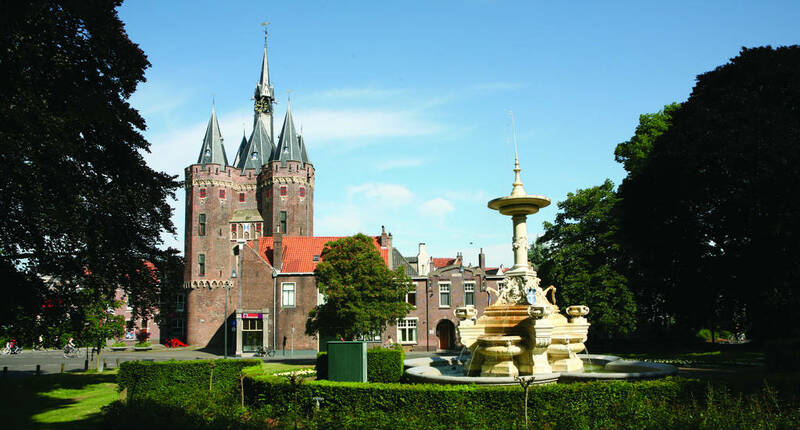 Check out the city guide Deventer to plan your trip. The Dutch cities and towns that were part of the Hanseatic League are still very pretty and in some ways even spectacular. Take a road trip along Hansa Towns to discover all 9 of them.